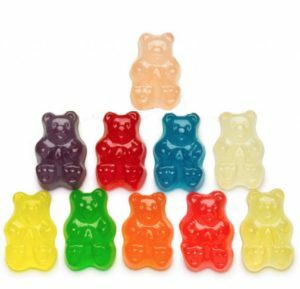 Gummy sample pack of 10 delicious fruit flavored treats. 10mg of CBD per treat. Great way to try out CBD in an easy to dose form factor. Fun and fruity flavors make it an easy edible alternative. Quality US made candies.